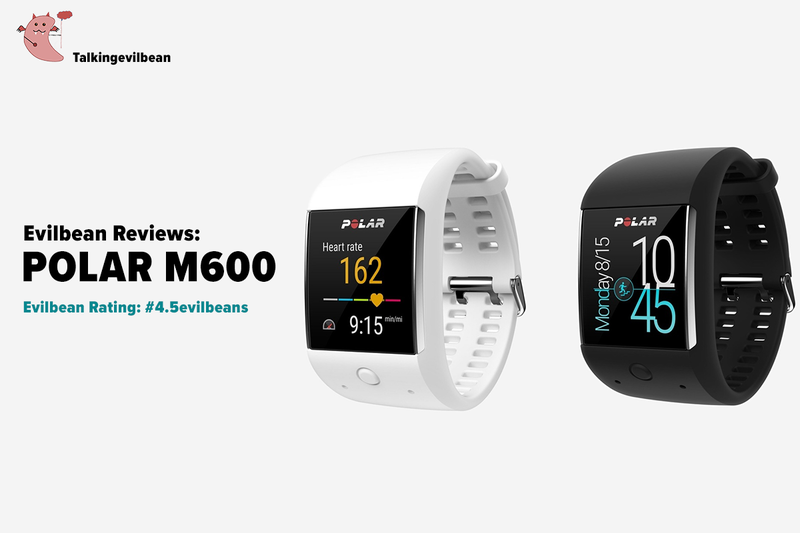 Polar M600 Review - #4.5evilbeans! Having worn the Polar M600 on my wrist for a month+ now, I feel that it is an adequate time to blog about my thoughts on this fitness smartwatch. Spoiler ahead: "IT'S FRICKIN' AWESOME!" Obviously, I fall into group B because JUST LOOK AT MY INSTAGRAM (@evilbean). ALL I DO IS WEAR COATS AS IF I AM IN WINTER COUNTRY, AND EAT AND EAT. 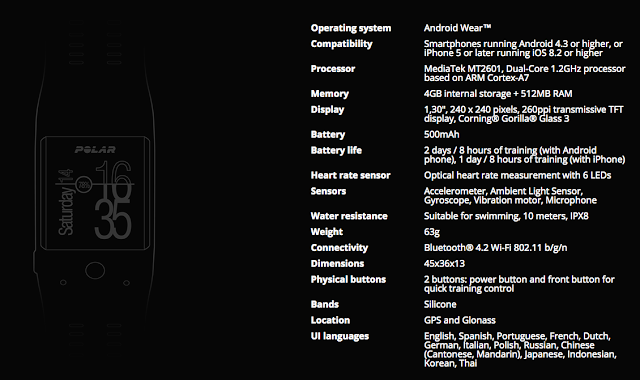 So, you might ask, why does an average user need a fitness tracker? Before I was introduced to the world of fitness wearables, I honestly thought that I would never ever need one. 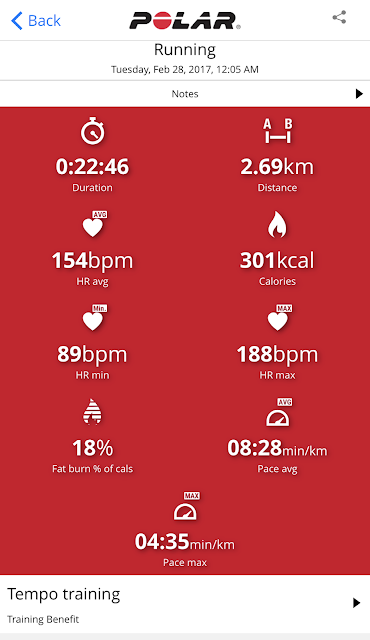 However, after wearing them for a month, I am SO GLAD that I have a fitness smartwatch. It is a wake-up call. Let me go through the features of the Polar M600 to explain why I said that. 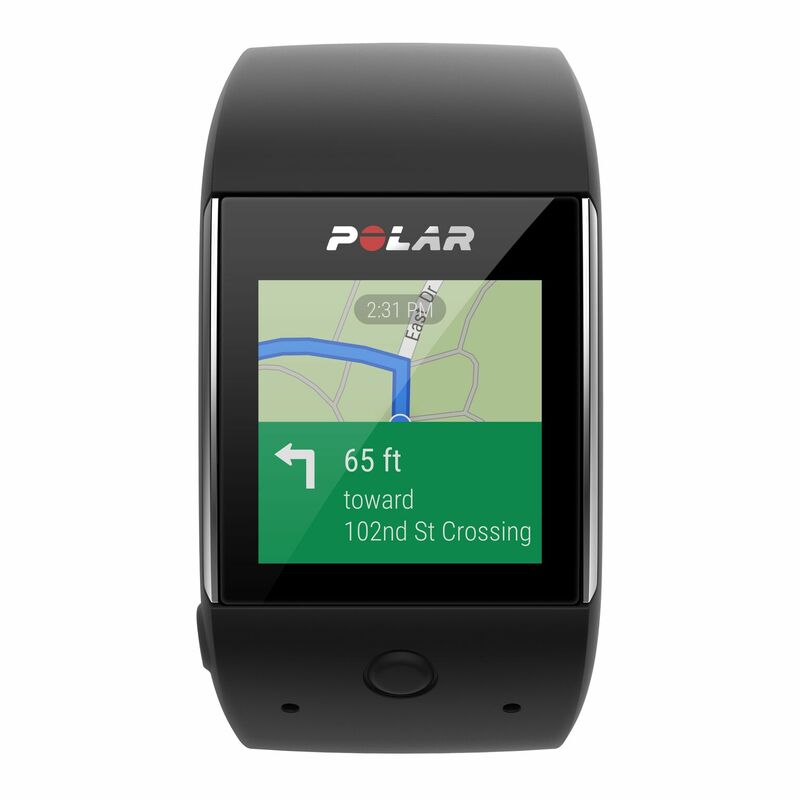 Firstly, you have to download the Polar Flow app in order to unlock the full potential of the Polar M600. At the end of the session, I can immediately see what was my timing, how much calories I burned, and, based on my age, weight and height, the load from my workout session. Yes, the robust built-in GPS sensor and the heart-rate monitor (said to be the most accurate wrist-based HRM in the market) enable me to review my running session, allowing me to know how I can optimise my workout. With my hectic work schedule (and immense amount of time spent in cafes), it is hard enough for me to squeeze out an hour of my time for working out. Thus, I want this 60 minutes of blood, swear and cursing under what's left of my breath, to count. 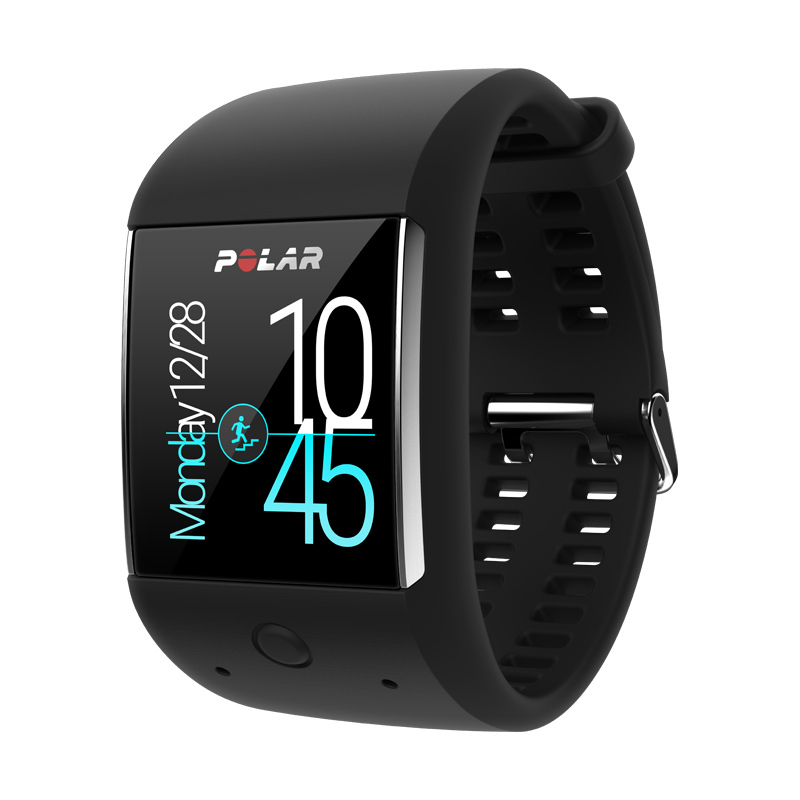 The Polar M600 made my workout sessions efficient. From daily steps to my sleep time and quality, Polar M600 gives me important information about my health. Another cool feature: it vibrates when you are sedentary for too long - a feature that is much needed for office workers like me. Good news first: Polar has released the anticipated Android Wear 2.0 update for the M600 smartwatch, which is expected to arrive sometime in the first quarter of 2017! For more details, check out Polar's blog here. Being an Android Wear watch, you will also get the golden ticket to Google's smartwatch goodies, and being a "suaku" to these features, I am honestly blown away. You can sync your notifications to your M600, and TA-DAH! You no longer need to dig into your pockets to look at those Whatsapp/Facebook messenger notifications. Another feature that amazed me: Google Voice Search. Just like how you would operate Siri on iOS devices, you can activate the Google Voice simply by speaking: "Okay Google" to your watch. Ask for directions, the weather, or images of cat - all at the flick of your wrist. With all these useful features, I am no longer have that notion that smartwatches are a hassle to wear. In fact, I am now eager to put it on my wrist wherever I go. If you are those that likes customisation, this is for you. You can download even more watch faces from the Google Play store if you are operating on Android. iPhone users like myself have a limited range to choose from, but all that is set to change once Android 2.0 is ready to download. 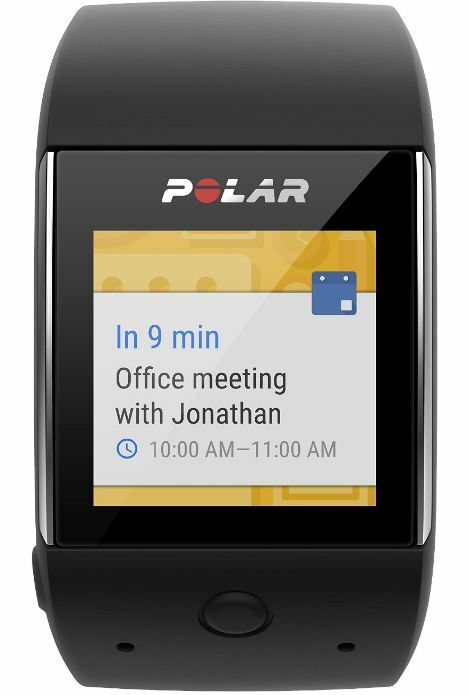 As with the pros, I would also like to state the cons of the Polar M600. Firstly, the battery drains pretty quickly with an iPhone. I have to charge the smartwatch every day, which can be a hassle. Also, I find that the sync time from the smartwatch to the Polar Flow app can take a very long time on my iPhone. Hopefully, all these will be improved with the upcoming Android 2.0. The most important features – the GPS run tracking, the heart rate monitoring and the Polar Flow syncing – are all on the money. 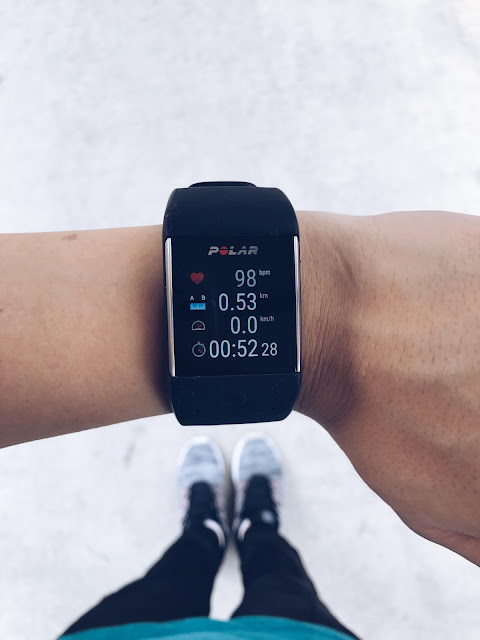 With the Polar M600, you are literally wearing the best of both worlds: the practicality of Android Wear and the power of Polar’s sports features. 4.5 out of 5 based on 1 user ratings.